Inside: Where to find a free child safety seat check in Texas. Sponsored by The Texas Department of Transportation. Just the other day my husband and I were driving a few blocks away from our house when we noticed that the car ahead of us had an unbuckled child standing up in the front seat. He couldn’t have been more than three or four years old. It was shocking to see, but surprisingly it’s not as uncommon as you’d think. More than 12.5 percent of children observed as part of a 2017 study conducted by the Texas Transportation Institute were riding totally unrestrained in a vehicle. While that’s a definitely a scary statistic, what is even more worrisome is that many parents who think their child is safely buckled into a safety seat could be doing it wrong. 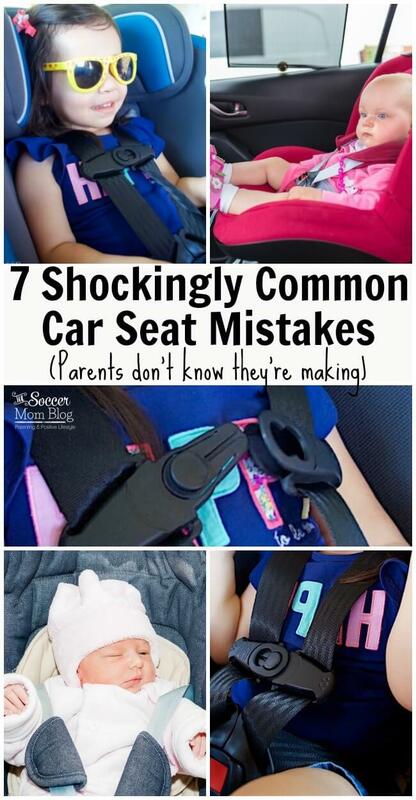 In fact, the National Highway Traffic Safety Administration says that 2 out of 3 child safety seats are misused. 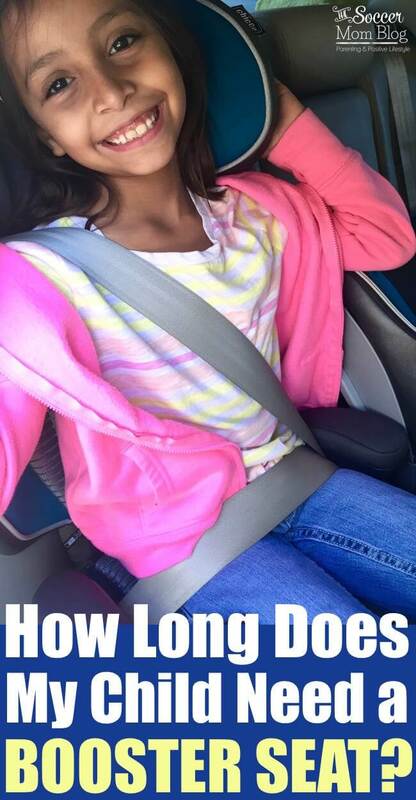 That means that 2 out of 3 children are at risk for unnecessary injury in the event of a crash because their seat is not installed correctly or they are not buckled into their seat properly. As parents, we’re all just trying our best. However, if a child safety seat isn’t being used correctly, it truly could be a matter of life and death. 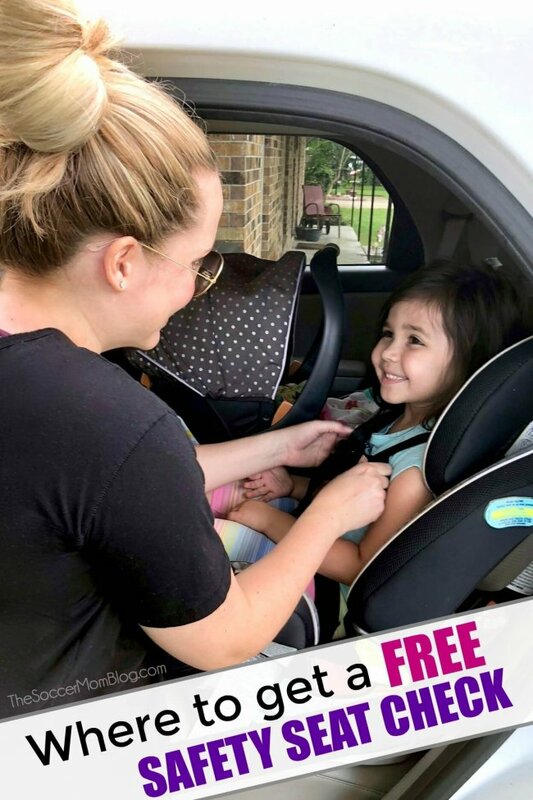 September 23–29 is National Child Passenger Safety Week and I’m partnering with the Texas Department of Transportation (TxDOT) to share important safety seat information, as well as help you find where to get a free safety seat check. It only takes about 20-30 minutes and check-ups are available year-round. A safety specialist will walk you step-by-step through proper seat installation and usage so you’ll know exactly what to do on your own. It could save your child’s life in a crash! Plus, Texas law requires all children younger than 8 years old (unless taller than 4 feet 9 inches) to be in an appropriate child restraint system. Breaking the law not only is dangerous for your child, but also can result in a fine of up to $250. The Texas Department of Transportation offers free safety seat check-ups at each of its 25 district offices across the state. Visit SaveMeWithaSeat.org to find the location nearest you and to schedule a safety seat check. TIP: If you reach a voicemail, leave a message with your name and contact information. Be sure to include in your message that you’d like to schedule a child safety seat check. How Long Does My Child Need a Booster Seat?